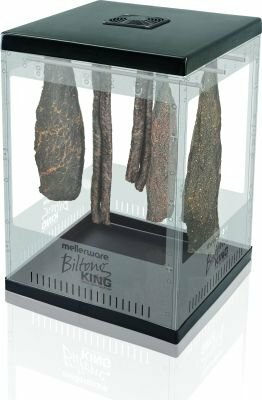 The Biltong King Biltong Maker from Mellerware allows you to enjoy great-tasting, home-made Biltong and Droëwors. Now you can simply prepare and enjoy your Biltong according to your taste and preference, using your favorite recipes and choice cuts. Good idea but poor quality spoils everything.